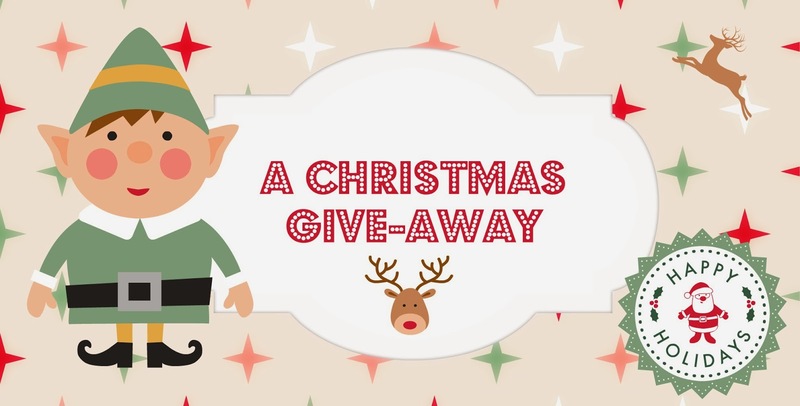 A Little Bit of Quiet: Giveaway - just in time for Xmas : DVD's for the Kids! Giveaway - just in time for Xmas : DVD's for the Kids! Are your kids (and you) ready for the Christmas break? Are you ready for your days to slow down and for the schedule to take a temporary walk? Are you ready to stay in your PJ's til 10 just because you can? You may also be ready for some new entertainment - perhaps a few new DVD's for the kids? How about some brand new release ones? Can't get much better than that. 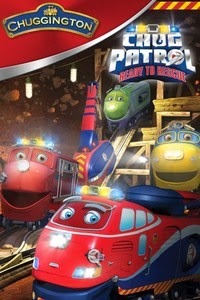 CHUGGINGTON : in the new release title READY TO RESCUE – CHUG PATROL. Where the three trainees move up to advanced training! 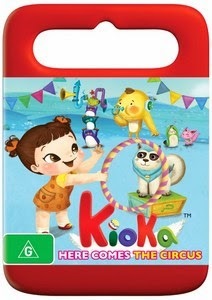 KIOKA : everyone’s favourite imaginative girl returns with her trusty friends in HERE COMES THE CIRCUS. NICKY DEUCE (this one's a PG, for the slightly older kids) : the story of an over-protected suburban teen who has the adventure of a lifetime when his plans to attend math camp go awry and he is forced to spend time with his extended family. 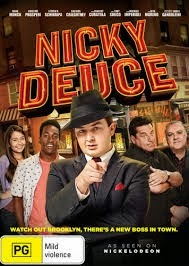 After mistakenly earning a reputation as a tough guy and transforming into his new persona, Nicky Deuce, Nick soon uncovers family secrets and learns that the mean streets of Brooklyn aren’t always what they seem. The DVD's retail for around $15 - $20 each so winning 3 would be quite a nice little Xmas present/stocking stuffer, don't you think? Count me in for this giveaway! Will be great to have these for when Alexander is older. Hope you're having a great week, my dear. I Chatted to Play School. Yes I Did!